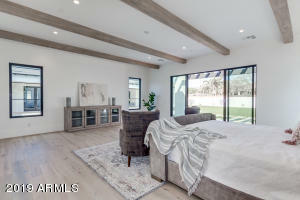 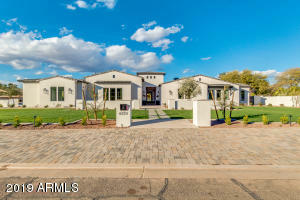 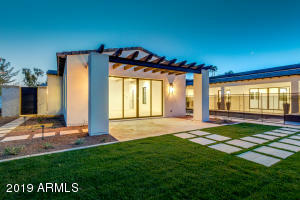 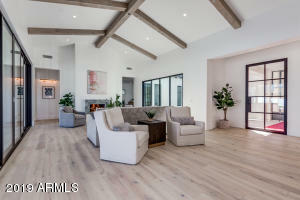 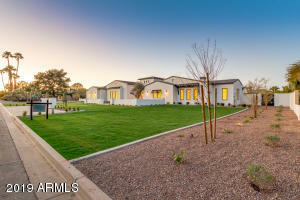 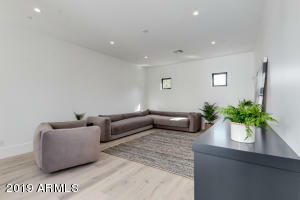 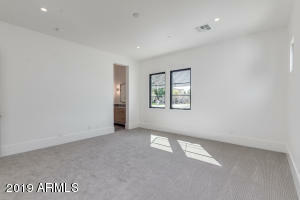 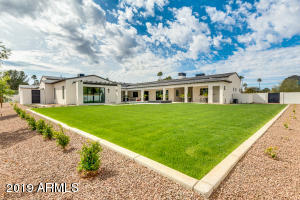 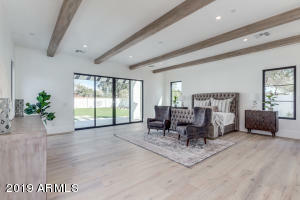 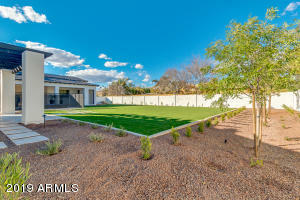 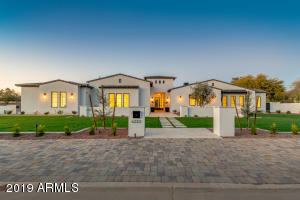 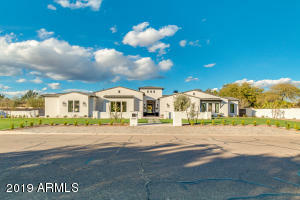 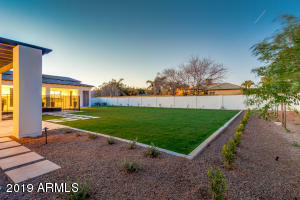 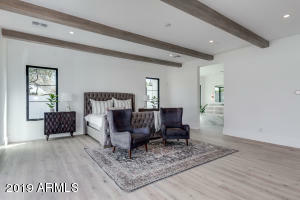 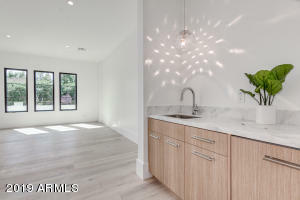 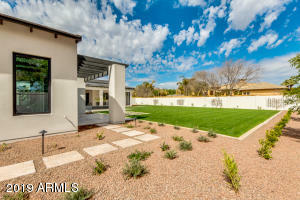 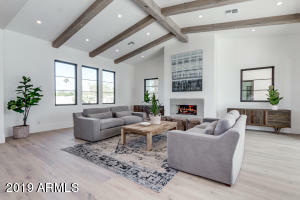 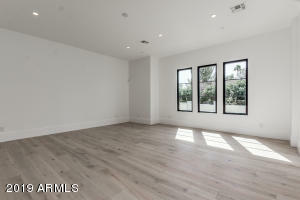 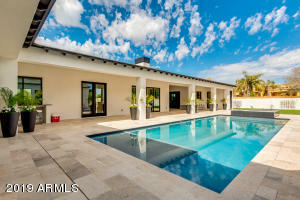 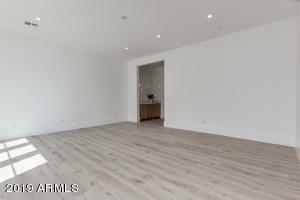 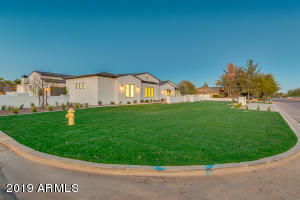 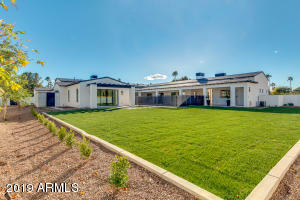 PV's newest estate built by Sticks & Bricks Development, an entertainer's dream! 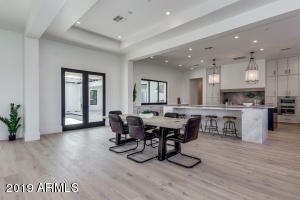 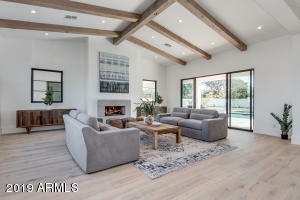 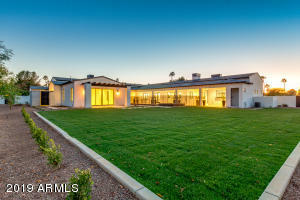 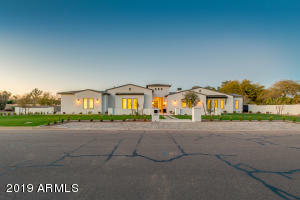 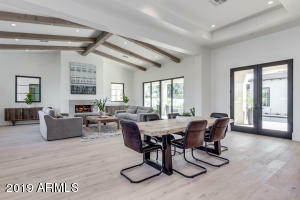 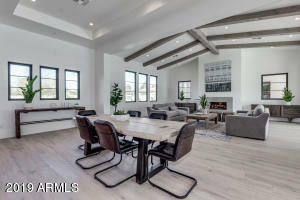 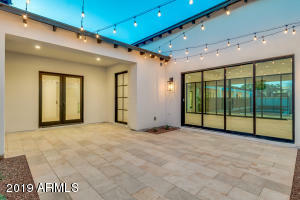 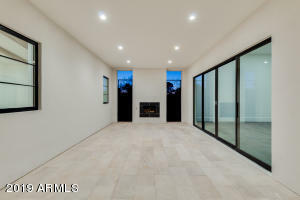 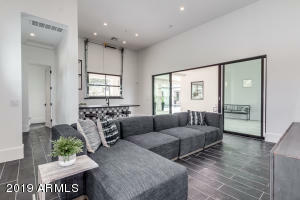 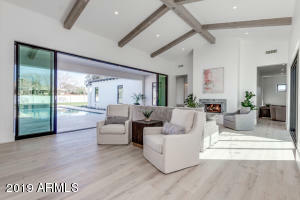 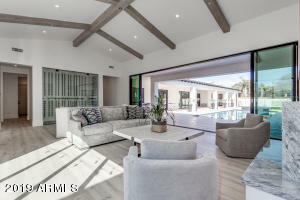 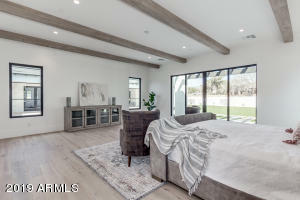 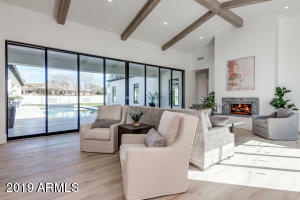 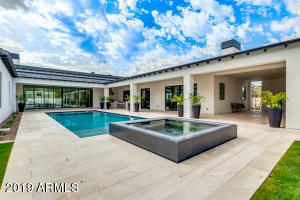 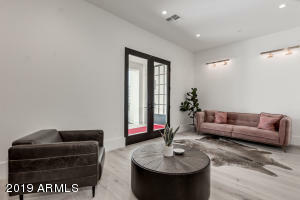 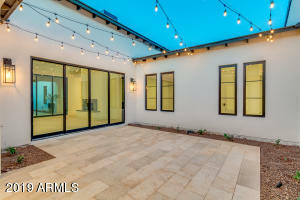 Natural light from every angle with large sliding glass doors and French doors that open up to the many different entertaining/conversation areas, and courtyards. 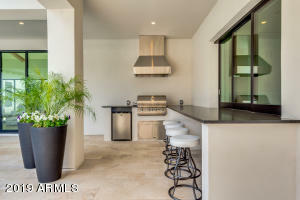 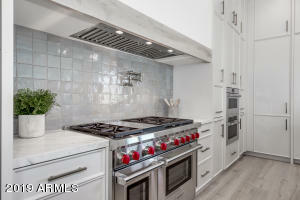 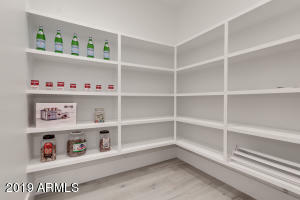 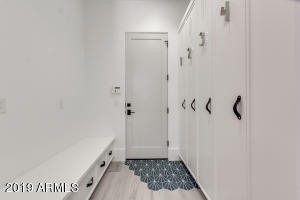 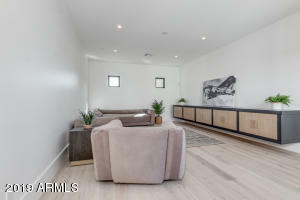 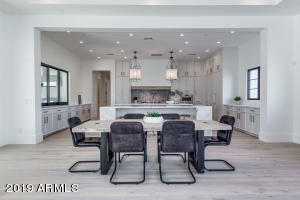 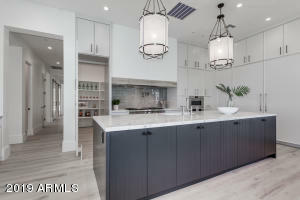 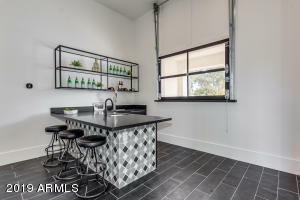 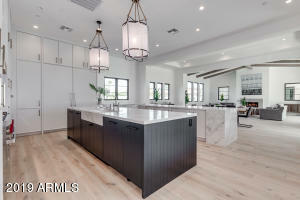 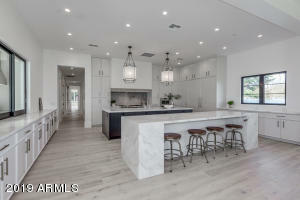 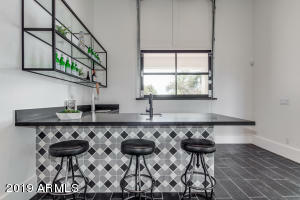 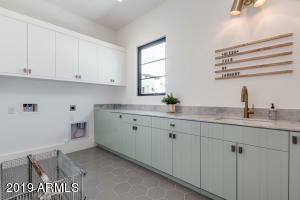 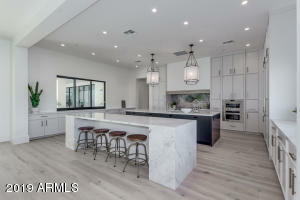 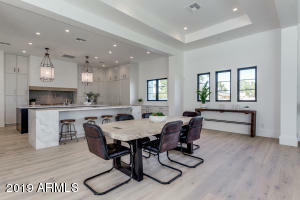 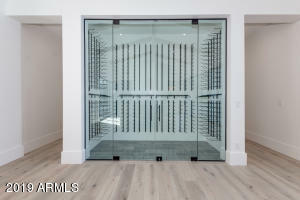 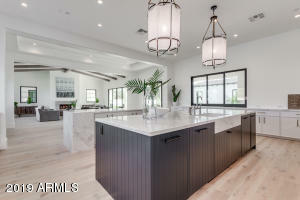 One of a kind gourmet kitchen with two unique islands, hidden pantry, chef appliances, artisan tile, and a custom cabinet door created just for this home. 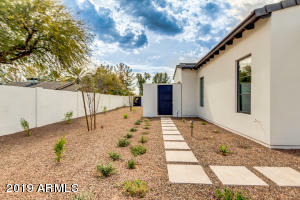 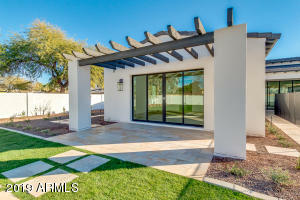 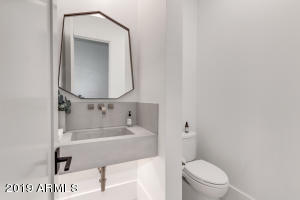 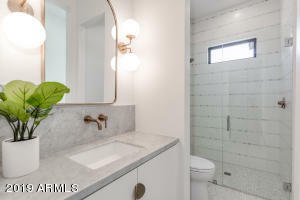 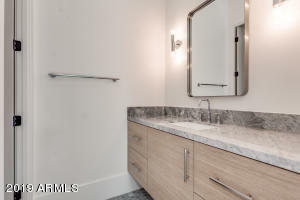 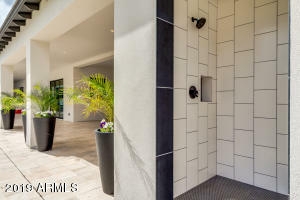 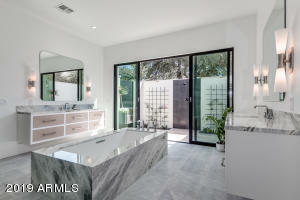 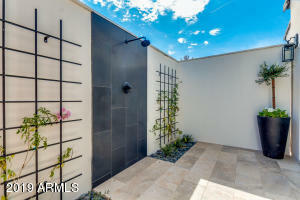 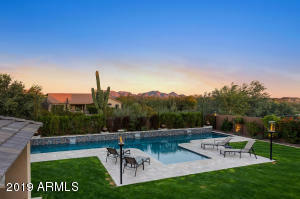 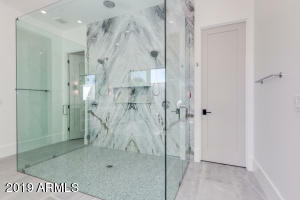 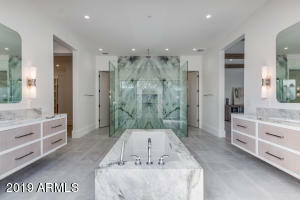 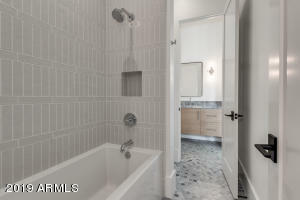 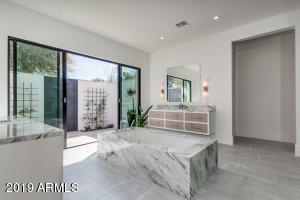 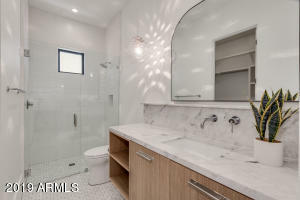 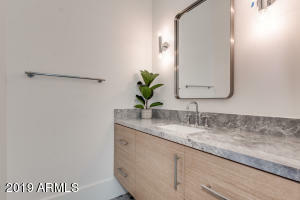 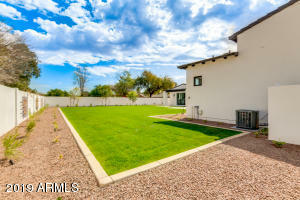 Master Bath ''spa retreat'' with private outdoor shower/garden, a must see! 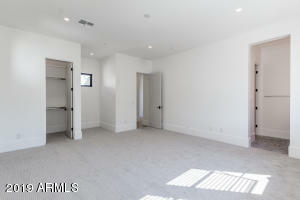 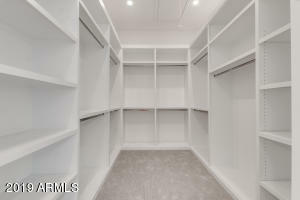 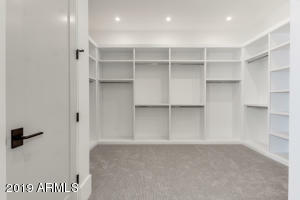 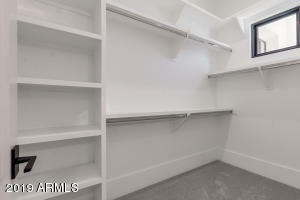 Kids wing with great room complete with built-in cabinetry, and three secondary bedrooms. 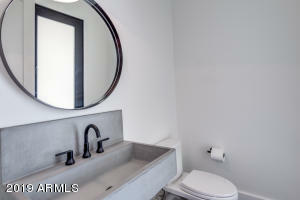 Guest quarters with full bathroom and kitchenette. 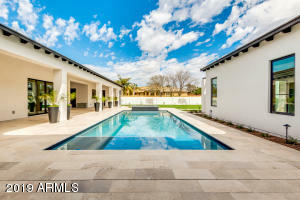 Courtyard pool with zero edge raised spa. 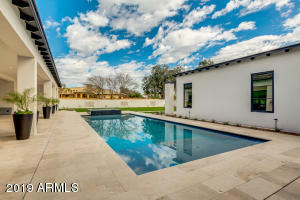 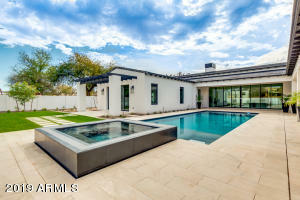 Pool house with inside/outside bar seating, kegerator, Subzero beverage fridge, bathroom and outdoor shower! 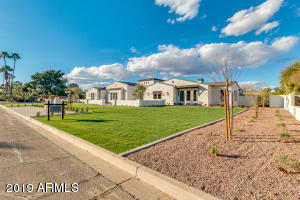 South on 64th Street from Shea. 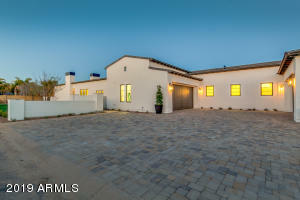 West on Mountain View. 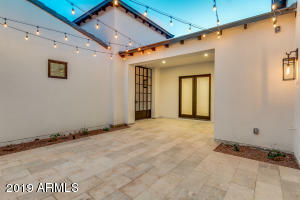 Home will be on the North side of the street.